As you are aware HBH Senior Living is an Eden Alternative Registered facility. The Eden Alternative is a philosophy of care that identifies the major problems faced by older people as loneliness, helplessness and boredom. 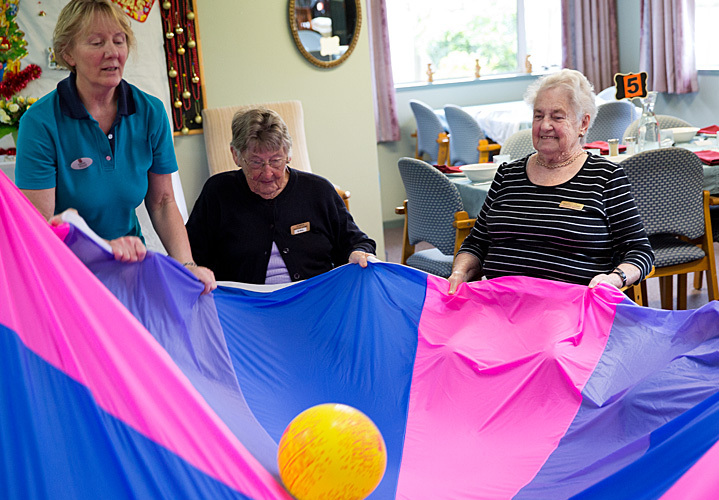 Our job as a care provider is to support residents to overcome these through companionship, meaningful activity and the ability to feel useful and give back. To become fully registered HBH must work through 10 Eden Principles and be audited on these by the ‘Eden in Oz and NZ’ organisation. Last year we achieved another 4 Principles so now we have 8 out of 10. So this year we are focusing on the final two principles – principles 1 and 9. Principle 1: Understand that the three plagues of loneliness, helplessness and boredom account for the bulk of suffering in a human community. Principle 9: Understand that the Eden philosophy is a never-ending process. It is a habitat that once created needs commitment to continually nourish growth like any other living thing.